Congratualtions to all our winners this year! Cinere is an advanced range of clinically proven anti-ageing, cleansing and moisturising skincare products that work at the cellular level to support the skin’s natural balance. We aim to revolutionise Cryo into the Beauty Market by bringing new and exciting profitable treatments straight to your salon. We introduce to all of you that are obsessed, infactuated and smitten by anything to do with nail, a brand dedicated to the nail industry, a brand packed by expertise NAIL GAGA! We provide a unique one-stop-shop for anyone wishing to accept card payments. We offer the latest and most secure card machines in addition to an industry leading, full in-house support service. 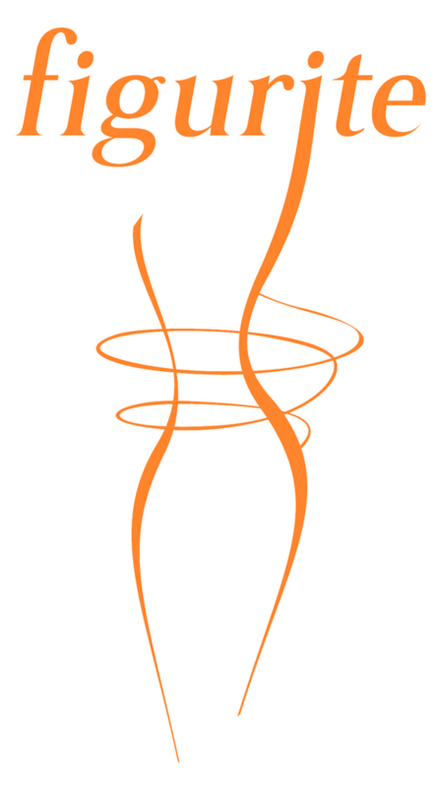 Balens Specialist Insurance Brokers are one of the very few brokers whose main clientele and business revolves around Beauty and Health & Well-being Professionals and their associations. Sponsored by Since 1990, Janssen Cosmetics have consistently worked towards developing a skin care system which is based on multiple, highly-effective and efficient active substances. Premier provide appointment booking and marketing software to independent and group establishments across the globe. Unlock the best-kept secrets of the beauty pros with LOLA, an exciting British-designed make-up brand. Merchant Money offers fast, flexible and affordable finance for small businesses. 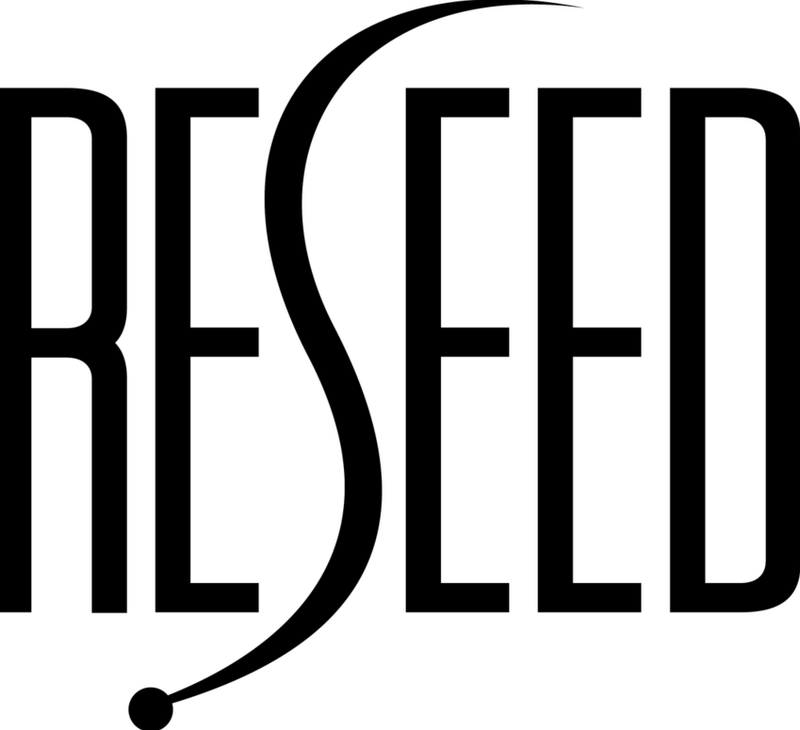 RESEED® have developed a scientifically-proven, all natural bio-technology hair loss treatment system that delivers tangible results. The Figurite Anti-Cellulite System comprises three separate products which are used together over an intensive one-month period to reduce the visible appearance of cellulite while also targeting its underlying causes in the skin. 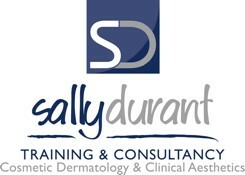 Sally Durant offers advanced training for the Medispa Sector. 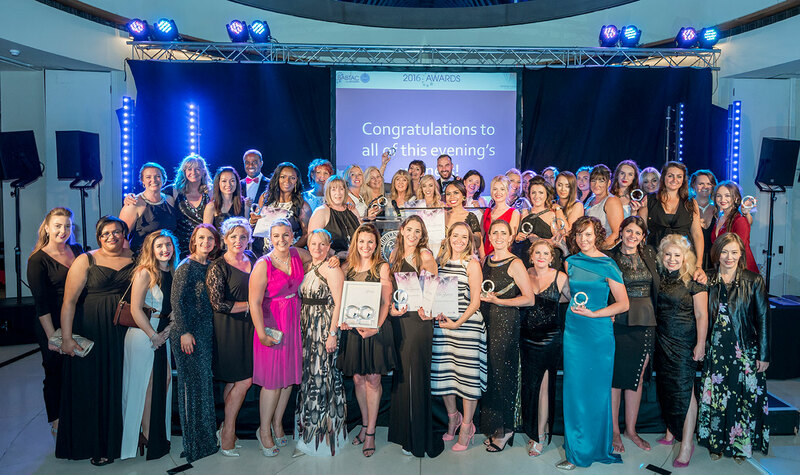 The Weston Spencer Group is a National Training Provider within the Beauty industry. We provide a friendly but professional service to a very high standard.